The dictionary defines encourage as giving support, confidence or hope to someone. In the Bible it talks about encouraging and building one another up together. To me encouragement is giving someone support, helping them be confident that they are not alone. 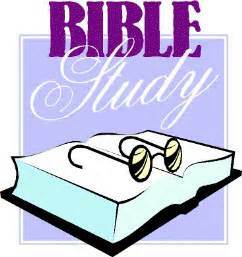 It is great to be able to recite Bible passages and know what they say about how we should live life God’s way. Scripture tells us we should hide God’s Word in our hearts, meditate on it and study it. We need to know it. Living it becomes even more beneficial, not only for ourselves, but for others who are in our lives and who we meet. 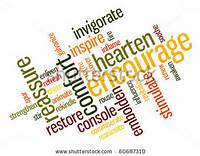 Encourage, embolden, hearten, invigorate or reassure are all positive words. They carry a positive message and we long for those times where we know we are not alone, where we have someone in our lives who does encourage us. What does encouragement look like action? I have been encouraged in various ways. Sometimes it is a listening ear and a hug. When I stood beside the incubator of my youngest daughter who lay in a comma in the Neonatal Intensive Care Unit I felt alone. My husband needed to go to work and get things organized. 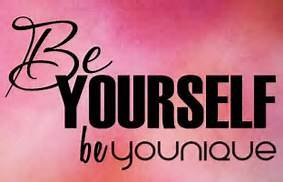 When you own your own business there is not always someone to take over on short notice. A friend, our former pastor’s wife came to the hospital and stood beside me. She asked me to tell her about my baby and listened intently. Then she simply put her arms around my shoulders and cried with me. She didn’t try and answer the unaswerable question of Why? She didn’t give me any platitudes. She simply stood with me at a tough time. Then she offered to keep praying. At other times encouragement from others has come in the way of words of affirmation, a note, a visit or a gift. Encouragement can be a smile from an acquaintance, a stranger in the supermarket or a business associate when you feel like no one cares. It might be an act of kindness. Encouragement varies with the circumstance, your personality and what might be an encouragement. When you encourage others you in the process are encouraged because you’re making a difference in that person’s life. Encouragement really does make a difference. A young woman asked me to help her with a presentation she needed to get ready for her one class at college. I met with her one evening at the library. She had lots of preparation done. 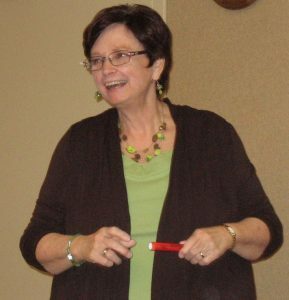 She had been a member of my Toastmaster’s group for a few years and learned lots of techniques for giving a good presentation and had practiced them. She did not really need any help in putting it together but she needed the encouragement of someone willing to listen to her ideas and give feedback on the order she chose to put them in. She had so much information she needed the feedback from someone she trusted to choose what to put into the presentation and what to leave out as well as the chance to talk about the subject. 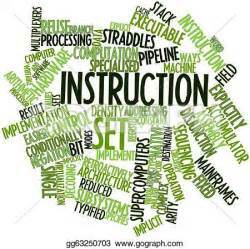 This helped ensure she could describe to others what she understood for herself. I listened. I gave feedback. I reminded her of the skills I had seen in her over the last few years. I encouraged her to believe in her abilities and move forward with confidence. A few days later I asked her how she thought the presentation to her class had gone. She felt confident of a good mark. She appreciated the time I took to be with her and listen as she prepared and my continued interest afterwards. When she received a grade of 100% I cheered. I felt encouraged by encouraging her and seeing the confidence it inspired to pay off. When we smile at others we feel better. It encourages both parties. What encourages you? 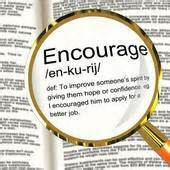 How have others been an encouragement to you? Sometimes the journey of our lives seems to be a series of never ending hills and valleys, twists and turns and the light in the distance never gets any closer. We see the top of the next hill and wonder how deep the coming valley might be. Once we are deep in the gully, we wonder how to climb back out the other side. I remember my first trip to British Columbia decades ago. The number one highway had not been completed through the Roger’s Pass. We went on a road called the Big Bend. The narrow road with its switchback runs and no shoulders needed to be shared with a huge volume ( or so it seemed to me) of logging trucks. The drop off the mountain on one side and a solid wall of rock on the other made it feel like we had no where to go if another vehicle lost control. It was the one time I remember getting car sick. Through the years I have had the opportunity to visit British Columbia many more times. The roads have improved and are still improving. They modern technology and increased traffic have meant many places of road construction, less hairpin turns and widened roads made by blasting through the rock. It takes years to get a section of road easier to travel but some places there are no options, or not many. 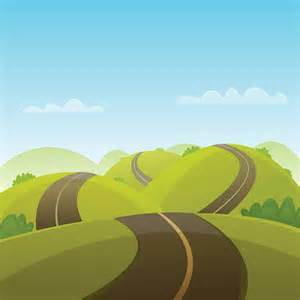 Life can be like traveling on an old or out of the way mountain road. We long for more power to make it up the side of the hill and speed to get out of the bottom faster. We pray for an easier road but God does not give us easy. He gives what is best for us to grow and rely on his power to help us. In the midst of the hills and valleys on this journey of life, God answers our prayers in different ways. He asks others to walk alongside and help us through tough times. He asks us to help others. Sometimes, even though we know we could use some help or desperately need help, we might have a hard time accepting it. A number of years ago we lived in a small town. The church we attended had an average Sunday morning attendance of 60 on a good Sunday. Everyone knew everyone else. If someone got sick, others knew about it and offered to help. 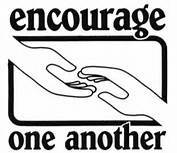 Help one another is a command in Scripture for believers. Help one another is a good way to journey this life together. I have offered to help others when I can. But I had a hard time – an impossible time accepting the help. Wow. That truth reached out and grabbed hold of me. I mulled it over. I had refused because I had been embarrassed about the needs I had yet she already knew the need. I wish I could say I relented and let the church ladies come and clean but I didn’t. My mom showed up a few days later and just took over and did what needed to be done. I wish I could say I totally learned this lesson and always accepted help when I needed it but in my imperfect state, too often I try and do things myself so I do not impose on others. Accepting help and not just offering to help others is still a work in progress on my journey of life. 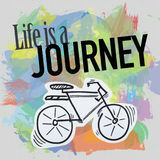 The journey of life with its vast array of puzzle pieces is daunting enough even with help. 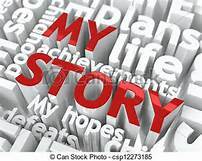 What stories are part of your journey – stories of help accepted or refused, stories of help given. Posted: October 21st, 2017 under puzzle pieces of life, Storytelling. Have you ever had someone give you a recipe and deliberately or by accident not written the ingredients just right? I grabbed a recipe from my mom’s recipe box, which I inherited after she died. I knew she made delicious tea biscuits and I found her recipe. But as I assembled the ingredients I realized she had incorrectly copied the recipe and forgot to put how much baking powder to use. She made the recipe from memory, never realizing the mistake. No baking powder did not make good biscuits. 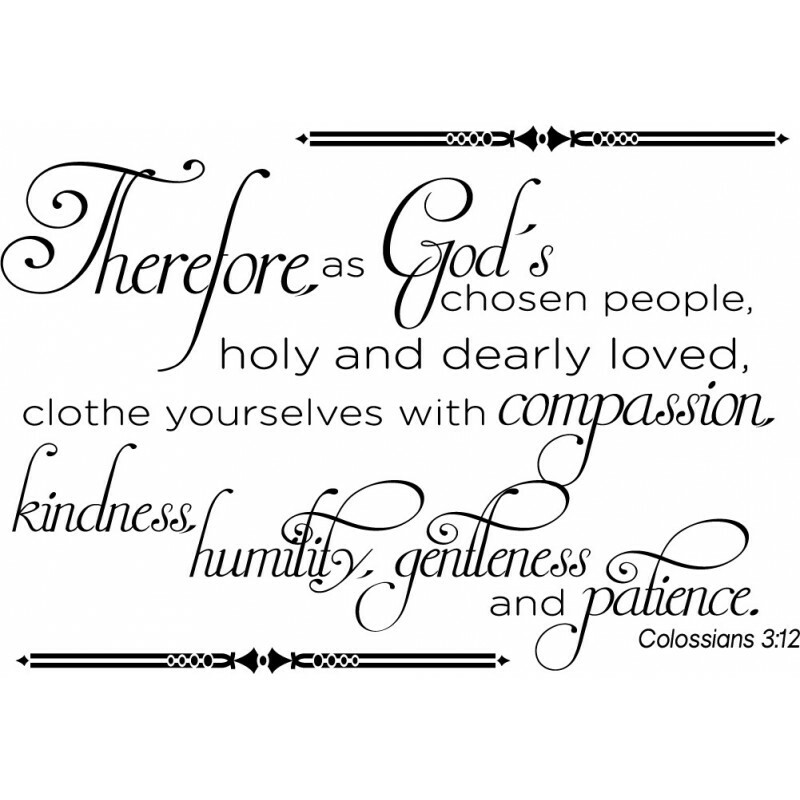 In Colossians 3 the chapter is titled Rules for Christian Living – but they are great rules for living for all of us. They help us function together, help us manage life and give us instructions for how to treat other people so we can truly include others. Jesus summed up the ten commandments by saying the first great commandment is to Love God with all our hearts and minds and souls and the second one is to love your neighbour as yourself. Love God first and then wecan love others. 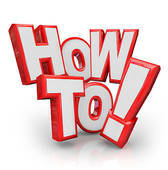 How to do this is written in the Epistles – from Corinthians to James. Instructions say to encourage one another, be kind to one another, forgive one another as a few. I like to think of these as the One Anothers. What should these look like in our lives? How can we possibly do these to and for each other? I believe we can only do them with God’s help. We are an imperfect people living in a broken world. But oh how wonderful if everyone would treat each other with love, kindness, gentleness and would forgive each other, build each other up instead of tearing people down and care enough to comfort each other. It would help ease the struggle of trying to put together the puzzle pieces of our lives. In the next few blog posts we will look, in more detail at some of the one anothers. Have you experienced compassion from someone? Have you been able to offer it to another person? What did it look like? How did it make you feel? Posted: October 20th, 2017 under puzzle pieces of life, Storytelling. 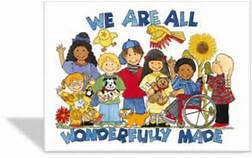 Little words like all or everyone signify inclusion. No one is left out that wants to be included. In life we long to be accepted, included and chosen. 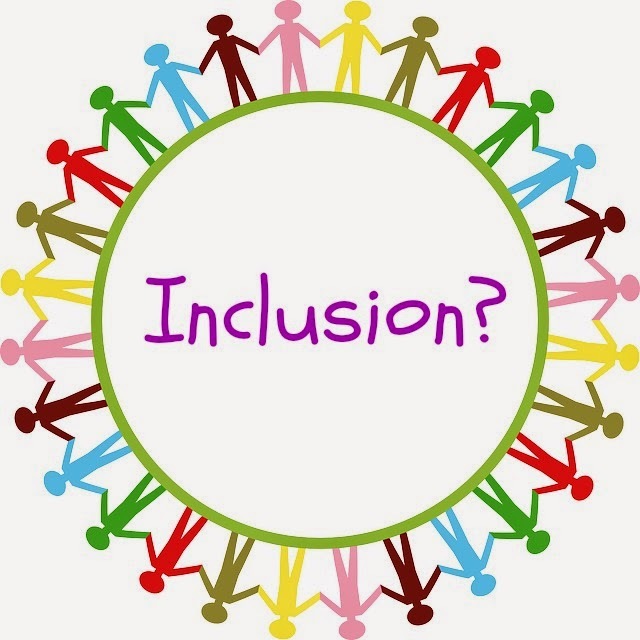 I have tried to help educate people on how important inclusion is, what it truly is and how everyone, not just someone that is different or has special needs, would benefit. As I think about being included I realize that true inclusion belongs to God. He orchestrates it. He offers it. He paid a great price that we can be restored to fellowship and be part of his family – truly included. Yet even though the price has been paid and inclusion is ours for the asking, it is up to us to accept his offer. Everyone, whoever, all – inclusive words. The Bible tells us that God is not willing that any should perish – he longs to have everyone accept his gift and have a relationship with him. I am humbled and in awe of his grace and forgiveness, of his including me. I enjoy meeting other people and hearing their stories. In our church we have a Karen and Vietnamese congregation as well as our own. We have people of different backgrounds, cultures and languages and sometimes we worship together – all inclusive, all accepted, all part of the family of believers despite out apparent differences. We have young people and old people, babies and middle aged. There are people of various skin colours and languages. People have different skills, abilities and gifts yet we have one Lord and Saviour in Jesus Christ. What a picture of true inclusion. We are all wonderfully made by God. We are all loved by him – but he does not like the things we do that he has told us not to do. Yet he does not cast us away but waits for us to ask him to forgive, to heal, to restore. Then he gladly and graciously asks. May you be encouraged to know you are loved by God. Posted: October 19th, 2017 under puzzle pieces of life, Storytelling. Have you ever waited at the sidelines, waiting for your name to be called to be part of the team? Were you one of the first chosen or the last? As a young girl I never tended to be called first for a sports team at school nor second or third. I often waited until the team captain had no choice but to add me to the team. I understood since I knew sports were not something I did very well. I could jump rope including double dutch with ease and enjoyed it. Playing jacks had its benefits since I often won. But ball, volleyball, broomball or any other team sports were a struggle for me to add much to anyone’s team. This did not mean I wished it were different – wished my name got called sooner. I wanted to be included. I wanted to belong. I think we all have this desire. No one likes to sit on the outside and look in. 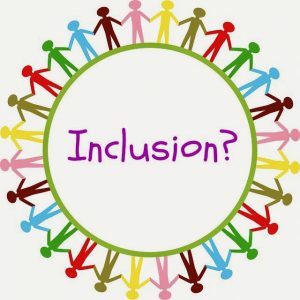 What is true inclusion? 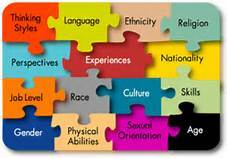 Schools and classrooms might say they are inclusive but are they really? Does having someone with special needs sitting in the classroom mean they are included? Sometimes they are but often they are not. Yes they are in the classroom but not really part of the group. I had a lawyer who also happened to be in a wheelchair explain it like this ( and give me permission to use it when I talk on this subject). If I invite you to a party at my house and you show up at the door, I have a choice. I can invite you in or leave you outside. Since I invited you, I ask you to come in. I offer you a seat by the door and go back to attend to my other guests. Since I invited you, I ask you to come in. I hang up your coat and usher you into the living room where everyone is assembled. I introduce you, offer you refreshments and make sure you have all that you need. Two scenarios – which one is really including the person into your party? We might shake our heads at this analogy. It is so obvious who is included totally and who is there but not brought further into the party than a seat at the door. But when we deal with life, in school, the workplace, organizations or even family, are we truly including those who have disabilities – who learn differently than we do? It is a question I remind myself of often. 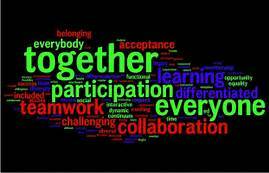 Togetherness – helping each other – including. Sometimes it takes courage to step out of your comfort zone and include others who are different than us. It might be a disability. It might be because they speak a different language and have customs we are unfamiliar with. It might be they are new in the community and we already have our circle of friends. Are we willing to have the courage to include and what will it look like in our lives? Posted: October 18th, 2017 under puzzle pieces of life, Storytelling. Sometimes people do not want to think about, discuss or deal with disabilities or people who have them. I have run into people like this during my lifetime. Even with increased awareness, it can still be a struggle to help people understand. My youngest daughter, Amee, has mild cerebral palsy, epilepsy and learning disabilities. Yet these three labels do not define who she is. They are simply puzzle pieces in her life. She has some special needs along with the needs we all have of food, water, clothing, shelter, love and acceptance among others. She also needs medication to control her seizures but sometimes it does not keep them from happening. At various times through the years she has needed adjustments to her medications, CT scans or MRI and EEG’s to help neurolgists offer the best possible help. Her cerebral palsy, which affects her right side has meant physio and occupational therapy and new ways of making a hand that does not want to work properly, help her in tasks most of us take for granted. The learning disabilities meant school work could be difficult without adjustments to her style of learning and level of ability. Yes Amee has abilities as well as disabilities. Everyone does. It means looking past what people need help with or can not do well and searching, as we get to know them, for what they do well. Amee joined Special Olympics and began to run track. She loved to walk and after she started running found out she had an ability. She competed at many meets, all the way to the National level. When a severe ankle injury made running track impossible she felt pain beyond the physical. What could she do after enjoying almost twenty years of running, competing and succeeding in an area the doctors said she would never be able to do? She tried boccee ball but it was not as enjoyable as she hoped. Finally she tried something far outside her comfort zone, her known puzzle pieces of life. 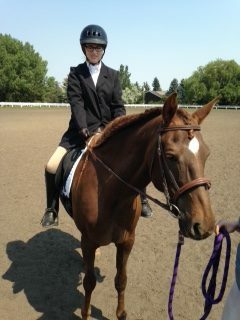 She began to ride horses and learned to compete in dressage. Her kindness and love of animals showed through and the horse became her friend. Amee also displays other abilities such as organizing, keeping track of things that are important to her and being kind to others. Yes some of the parts or pieces of her life are hard – ones I wish she never had to deal with but they are not all of her life. 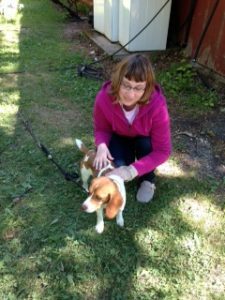 There are other pieces like organization, riding, running, finishing grade twelve with a life skill diploma and being a faithful volunteer at two churches as her work. Everyone is unique. There are disabilities which limit things we can do in our lives but each person also has abilities. Sometimes we just need a little help arranging how those pieces might look for us. What abilities do you have? 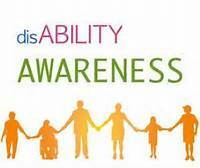 Are there disabilities that manifest themselves too? Let’s deal with the tough pieces while focusing on the positives. Posted: October 17th, 2017 under puzzle pieces of life, Storytelling. You brought my inner parts into being; You wove me in my mother’s womb. I will praise you, for You made me with fear and wonder, marvelous are Your works, and You know me completely. My frame was not hidden from You when I was made in secret, and intricately put together in the lowest parts of the earth. No matter who we are, no matter what we are able to do or not do, no matter what we look like, nothing is hidden from God. He knows each one of us intimately. How do we deal with the uniqueness of the puzzle pieces of our lives? 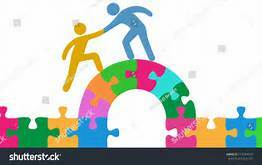 How do we interact with those who may have some special puzzle pieces in their lives? Sometimes these pieces are short term such as when I broke my knee and needed a brace, crutches and six weeks of not putting any weight on that leg. For six weeks I had some special needs. Crutches and I did not get along well at all. In addition, it happened in February in Saskatchewan with snow and ice covering sidewalks and roads outside. My townhouse had stairs everywhere and I felt trapped in one part of my home. I needed extra help for everyday chores. I knew the time frame until I could be rid of these extra pieces in my life but it made me think of others who need mobility aids everyday, with no hope of them disappearing. 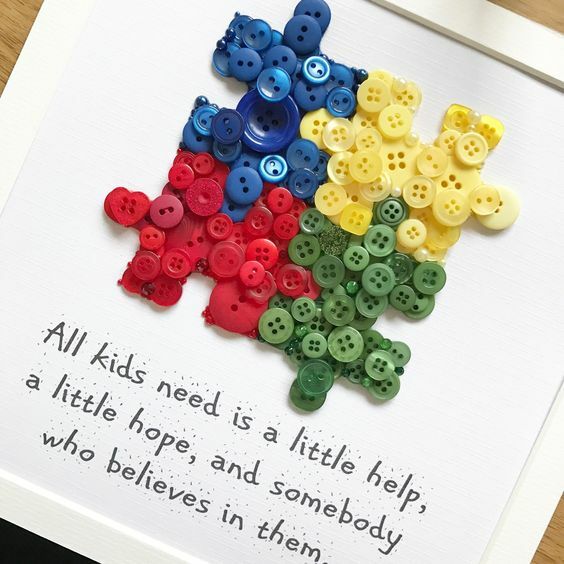 This clip art of button covered puzzle pieces says that every kid needs some help and someone to believe in them is great but I suggest that all of us, no matter what our age, need some help from time to time and we all need someone to believe in us. I am grateful for family and friends who know me, love me for who I am and encourage me to be myself. What unique puzzle pieces show up in your life? Who offers you help and encouragement? Posted: October 16th, 2017 under puzzle pieces of life, Storytelling. 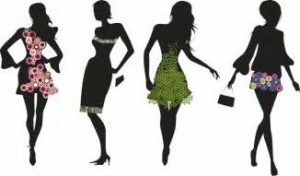 Style – the word often brings to mind fashion, clothing, home decor. These are all part of style. I have a friend that has a great fashion sense and knows how to pull together an outfit, including accessories on a shoe string budget. She has the same talent when it comes to decorating her home. She is also willing to help her friends, like myself, when I have no idea how to look “put together” when I go out to speak or just out in general. She does not try and make me be like her or anyone else. She simply picks items she believes will suit my complexion, build and personality. Then she makes me try them on! Sometimes the pieces she picks do not work and we discard them and try on another outfit. She has even come over to my house and looked through my closet – putting together pieces I already have for a new look. When I get compliments on my outfit or the accessories and how everything just goes so well together, I give my friend the credit. I truly appreciate her helping me look my best without breaking my bank account. In the end I am still myself, not a replication of her. However, finding your style includes more than your fashion style. 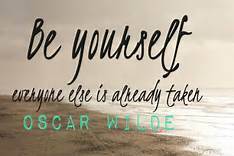 It involves finding your own style – the way your personality comes through – in whatever you do. The way I tell a story has all the elements of a good story but it has my unique expressions, movements and voice. I prepared a speech for a Toastmaster’s contest. I worked hard on this short five to seven minute presentation about how life does not always go as we planned,, hoped or dreamed. I presented it and won the first level. I received some feedback from others and tried to incorporate it all. I changed, polished, practiced until the finished product was the best it could be, or so I thought. At the next level of competition I placed second. I could not understand what went wrong. I received some very positive feedback about how much it meant to some people in the audience which was affirmation about the choice of topic and story I used. My intent had always been to impact the listeners. My husband gave me his take on my performance. He said I did well but I had tried to make it like I thought everyone expected instead of being myself. I heard this several times from him, including at another workshop presentation. Then I sent some writing to a few people to read and give feedback. Everyone agreed I should continue to edit and revise. It had great potential. But one person said she could not hear my voice in it. I needed to find my style, not someone else’s writing style. Be myself. Be myself. Be myself. The message kept coming at me from various sources. I heard it. I read it. I knew I needed to listen to it. I needed to trust that God had given me the ability to tell stories that taught people. I needed to trust Him to work when I simply told them in my style. I am a work in progress but trying to stick with my style. What is your style? How do you add this to your creative efforts? Posted: October 15th, 2017 under Uncategorized. Finding out – discovering my abilities and gifts is one part of the puzzle. What I do with my discoveries about myself is another piece of the puzzle. 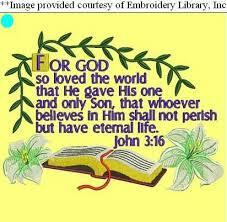 I like the quote in this clip art – What I do with the gift God has given me is my gift back to Him. I have always loved to learn. Even as a child, my favourite activity was reading and learning. I enjoyed the challenge of something new – well most of the time – except in subjects like Math and Science. This love of learning and studying has never left. I also like to share it with others. Years ago I chose to go into teaching. 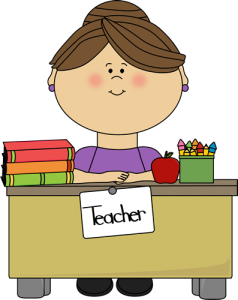 In some ways it seemed like a decision by default since I did not think I wanted to be a nurse – too much science to learn – and the other, most often chosen professional for a young lady was being a secretary. I could type well and filing made perfect sense but I preferred the possibilities of sharing my love of school and knowledge. I also had a plan. My choice meant being a school teacher for young children – maybe to grade four at the highest. I liked the young children. I taught Sunday school to the little ones, even the preschool age. Teenagers frightened me and adults intimidated me since I was fairly shy – a bookworm really. I never though much about how to use my abilities and skills in ministry except teaching children in Sunday school or a mid week children’s program. But God had other ideas for my life. He used people and experiences to teach me. He showed me through Bible study and classes that teaching is not necessarily in the classroom. 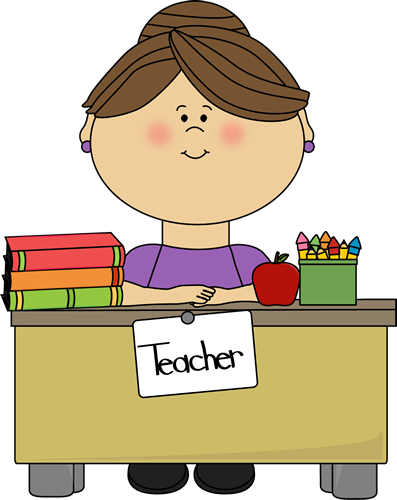 When I no longer taught in a school setting I could still use the gift of teaching. and gave me a love for doing it. Then he pushed me further and used ladies I taught to affirm I needed to speak to women’s ministry groups. He added speaking at Bible camps where I can use the creative communication skills and gifts to grab the attention of the children and the teens who work with them. There are times I wonder about all the different ages and venues and yet God has clearly let me know that I need to only look to Him and say yes. Be available. Be ready. Use what He has gifted me to do. I teach through stories both orally presented and in writing and God does what needs to be done with them. I have been amazed at how God has used this love of learning and telling stories to share what God has done in my life and how he is waiting to work in everyone’s lives. I have heard wonderful stories from others. I have had people encourage me and affirm what they see in my life that is positive. Have you given all the puzzle pieces of your life to God and allowed him to start making a beautiful picture. I choose to let God have all the gifts and abilities he has given me. It is my gift to him. Posted: October 14th, 2017 under puzzle pieces of life, Storytelling. We all have abilities in various areas. Some excel in math and science. Others in the arts or reading and writing. Still others can create incredible fashions, food or programs. 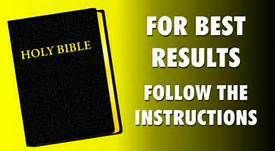 In addition, I believe the Bible when it tells me that each person who believes in Jesus as the way of salvation, receives a spiritual gift. 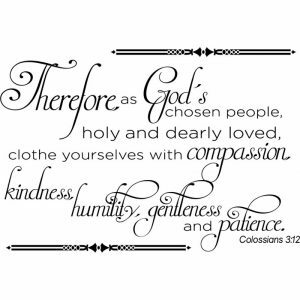 In Romans 12, I Corinthians 12 and Ephesians 4, Paul writes about the body of believers and compares it to a human body. The body has many parts but is one body. So the church has many members who have different God given gifts to be used to help others in the church and outside. I had read these passages many times. I did not know a lot about the various gifts that were mentioned, although more about some than others. It took until into my forties to hear more teaching about these gifts, why God gives them and how to discover my own. My one grandson is in Bible School this year and the two of us had a chance to discuss this a few days ago. I pulled out my spiritual gifts test I had done a number of years ago and gave him a blank one to fill out like he hoped to do. When I had a chance to take the class about discovering not only my spiritual gift(s) but also by adding in my skills, abilities and passions,I was able to find my ideal place in the life of church ministry. Every person is important. 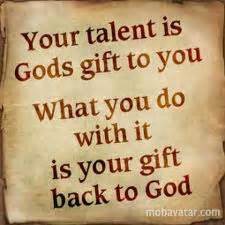 Every ability and God given gift is important. Some such as preaching or teaching or music are in front of the people and more noticeable but where would we be without those gifted individuals who help others. There gifts are used in the background but are no less important. Wow this hit home with my gift envy voice playing in my mind. This struck a chord about what I wished for compared to what God had given me to do. He only asked me to be aware and use what he had gifted me to do. We also asked some trusted friends or family – people who knew us well – to tell us what they saw in us and then compiled all the information. Once I knew what I had been gifted to do I needed to follow through and use thoseT abilities and gifts. What was I gifted at? I have taken a spiritual gifts assessment quiz from several sources, each with a bit differently worded questions and at different times in my life since 1999. The top result has always been the same – the gift of teaching followed closely by Exhortation ( counselling, encouraging) and the one I redid as I prepared this blog post had Creative communication along with the Exhortation. Other have told me they see these gifts in me as well. This is what God has gifted me to do. He has given me natural abilities and I have learned skills which I an also use in these areas but I need to be myself – who God created me to be as I use these. 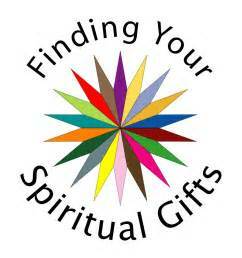 Do you know what your spiritual gift(s) is? Have you ever had the opportunity to take a close look at this subject? What do others see in you? Posted: October 13th, 2017 under Storytelling.